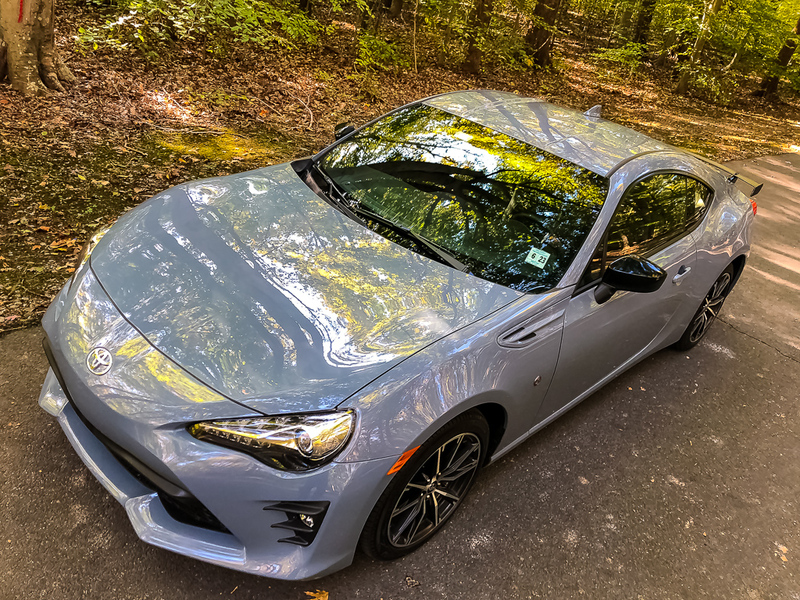 The 2018 Toyota 86 GT Black is a throwback to simpler times when most of us were kids and couldn’t imagine having 200 TV channels. While it is without a doubt one of the most gorgeous, sporty looking cars, it’s impractical but deliberately so with its rear wheel drive. 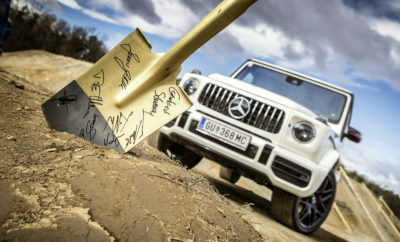 That coupled with an affordable price tag puts it right within reach of 30 somethings who want sporty but not a sports car costing upwards of $40K. 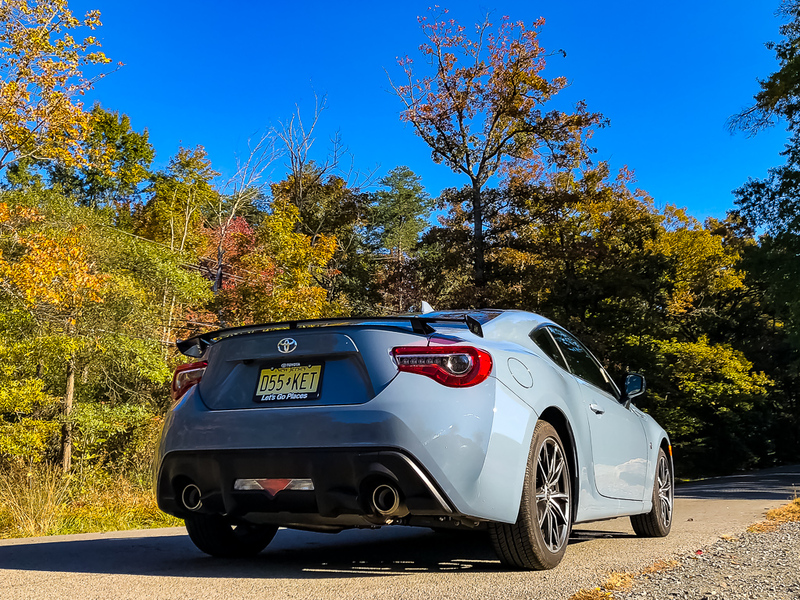 One of the reasons to buy the 2018 Toyota 86 GT Black in our opinion and those of others who have driven it is its fun. 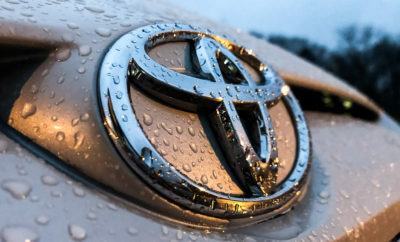 It’s a Toyota after all which means reliability. Plus, with a load of TRD options out there it’s a customizer’s dream come true. However, the Black edition we reviewed looks better than all the other’s we’ve compared it with. There is something, dare we say mystical about it in black. 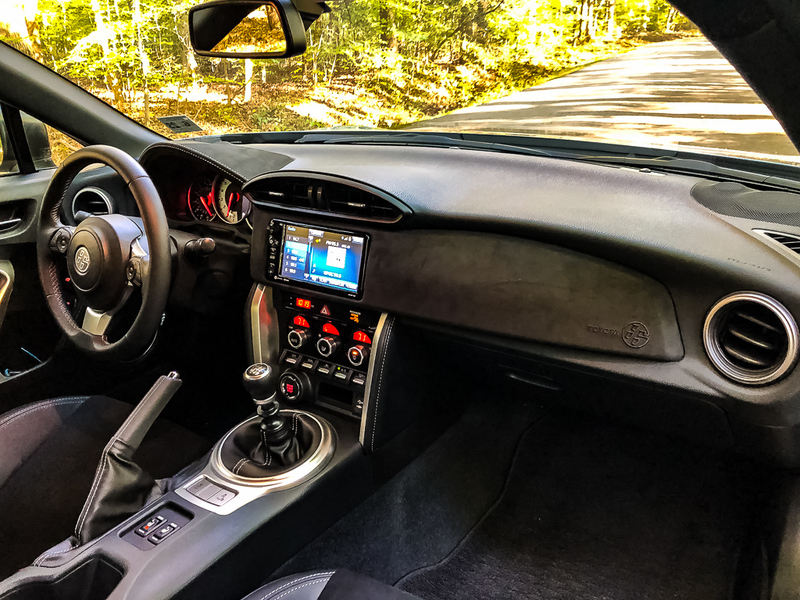 Stepping into the 2018 Toyota 86 GT Black’s cabin is like stepping back in time. It feels baron as you’re treated to none of the standard equipment expected in a modern day vehicle. The all gray affair is further compounded by the missing suede inserts, black trim and chrome door handles from its predecessor. 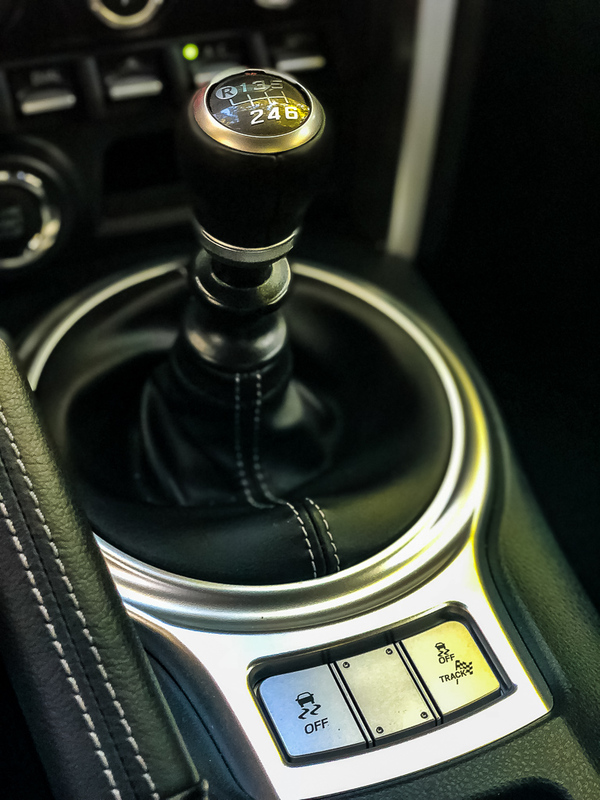 The 86 GT also borrows the same manual controls for air conditioning from the Toyota HiAce. The only modern things are the digital speedometer and a very low-resolution 6.1-inch touch seen (with high response time). 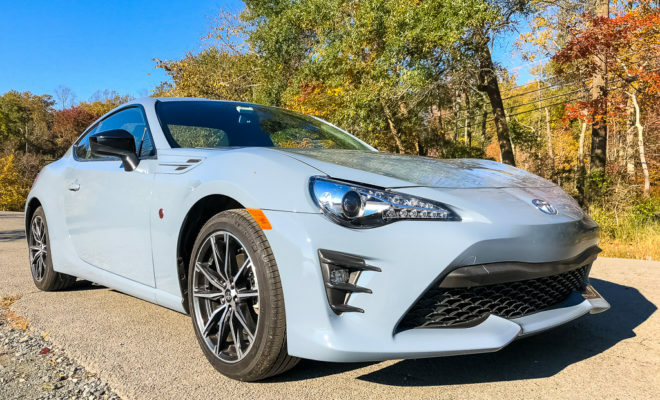 While the 2018 Toyota 86 GT black looks the part of a sports car, the 205 HP engine isn’t fast. 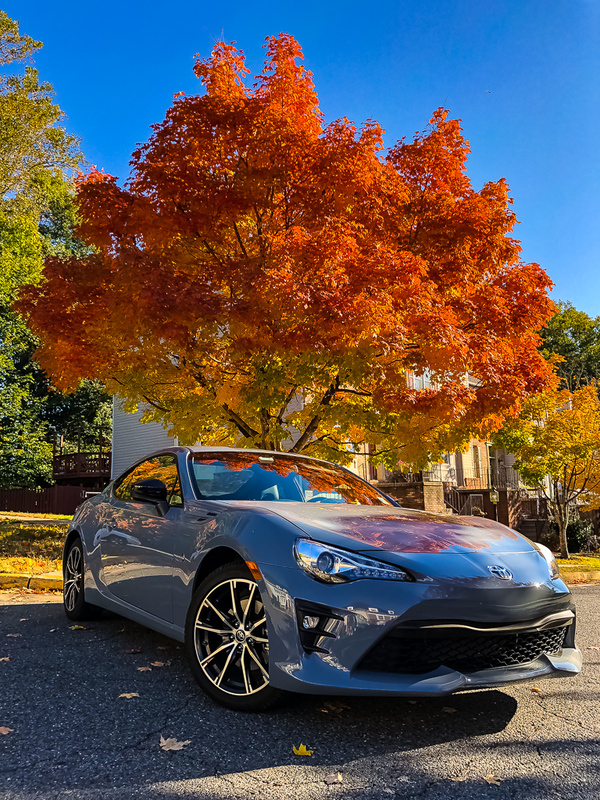 It’s underpowered, and the only way to squeeze some sporting enjoyment is to add a bunch of TRD upgrades like lowering springs, a sports exhaust, etc. Also, priced very near the base model Mustang despite being in a different class means that some people may as well buy a Ford. However, the Mazda Miata is the real competitor with precisely the same price, spec sheet and being a convertible. The base bones model starts at a comfortable $26,455. 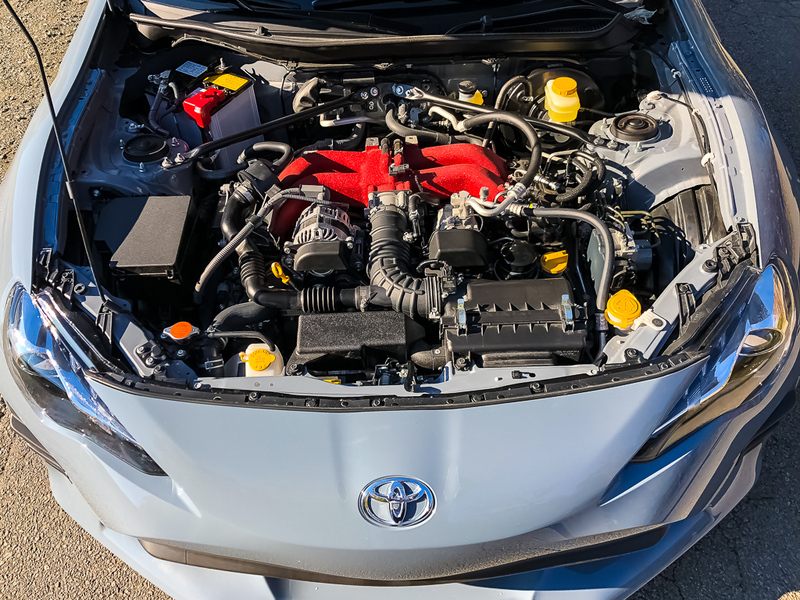 However, as mentioned above if you want to get more juice out of the 86 GET then it’s worth upgrading to the $28,585 price point. 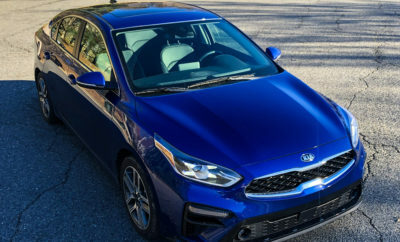 The upgrade will solve many issues by adding heated sport front seats, a leather trim, better touchscreen, push button start on a smart key, dual zone climate control, etc. The one other recommendation we’d make is to get the manual over the automatic. It is so much more satisfying. Plus, the 86 GT Black is priced the same as the GT, but with it, you get black rear wing supports and black side mirrors. Now to convolute things further the ‘Black’ edition refers mainly to those specific parts and not the entire paint job. However, you can choose from black, grey, white and red. With an EPA rating of 24mpg and a price tag of under $30K, it is worth considering for someone looking for a low-priced head turner. Though apart from turning heads on the outside, it does not live up to the anticipation of speed that’s built from the time you first see it. Next Story → The 2018 Nissan Rogue Sport SL AWD Continues to Be the Giant Slayer or Does it?